Grapes selected from vineyards in Marlborough’s Wairau Valley and the neighbouring Awatere Valley, with vines ranging in age, up to 14 years, bringing a mix of youthful vigour and depth of flavour. 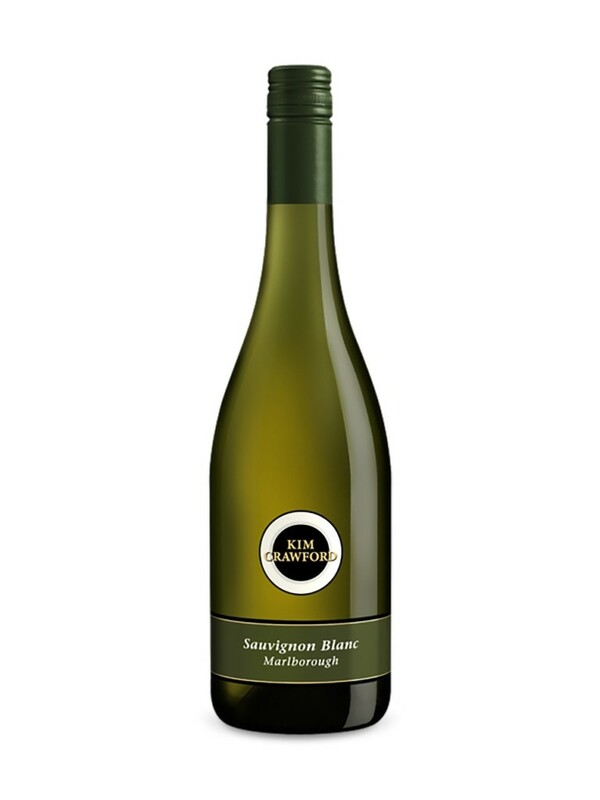 An exuberant wine brimming with juicy acidity and fruit sweetness, providing a balanced flavour profile and a fresh, zesty, lingering finish. Its bright complexity and crisp acidity combined with flavours of guava and grapefruit make this an ideal wine for seafood fare.